Dr. Pearce is an honors graduate of the Ohio College of Podiatric Medicine and is Board Certified by the American Board of Podiatric Orthopaedics and Primary Podiatric Medicine. Dr. Pearce specializes in minimally invasive, corrective foot surgery and diabetic foot/lower extremity wound care. She has a special expertise in the non-surgical resolution of foot and ankle pain. Three times governor appointed to the State of Florida Board of Podiatric Medicine, Dr. Pearce has been in practice for nearly 25 years. 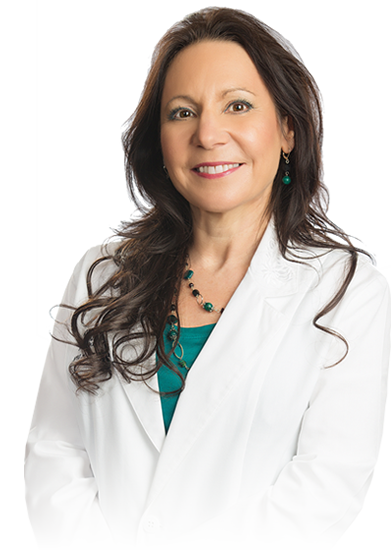 She is consistently voted one of the “Best of St. Augustine” by her patients.